The Friendly Pencil - A Short Collaborative Story. Let's watch creativity happen right in front of our eyes! I am going to provide the first and final sentence of a short story, and the rest will be created by people in the blogosphere. Each person nominated will write one sentence, and then pass the baton on to a different blogger. The 9th person will finally link back to here, where we will have a complete story. I have chosen Jayne at Surburban Solioquy to write part 2, then she will nominate someone to do part 3, and so on, and till we return to this page again! 1. Angela was convinced that her pencil was the friendliest pencil in the whole entire world. 10. 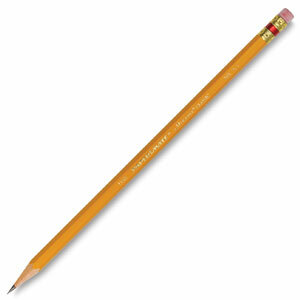 "That's why I'm the friendliest pencil in the world," screamed Pencil, the pencil. #2. His hue, alone, revealed his sunny disposition, and with his pink chapeau perched high on his head, the pencil gladly accommodated or cleaned up any missteps regardless of their intentions. Could you post it on your blog, in the way that I have, but with your second sentence listed along with your link along to Bill? My hope was to create a nice chain, sending readers on a little journey!